Retired military commander Colin Curleigh says the Canadian government acted shamefully more than 50 years ago when it dithered over honouring our commitments to help defend North America. It happened in the fall of 1962 during the Cuban Missile Crisis — a crisis that brought the world to the brink of war after the United States learned that the former Soviet Union was installing nuclear missiles in Cuba. 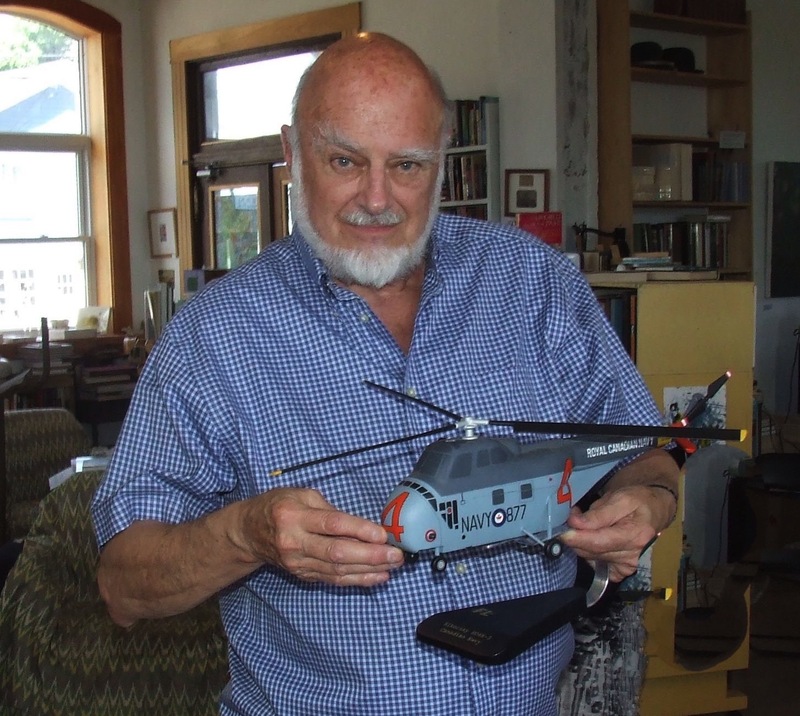 “The closest that mankind has ever come to blowing up the world was during that tension over the Russian missiles in Cuba,” Curleigh said during a talk on June 11 at Parrsboro’s Main & Station. He added that if the Soviet Union and the U.S. had started firing ballistic missiles at each other, Canada would have been caught in the middle, so it was obviously in our national interest to do everything possible to help prevent war. Instead the government of the day failed, at first, to grant the Americans the military and political support they requested partly because Prime Minister John Diefenbaker and President John F. Kennedy detested each other. Diefenbaker also felt he should have been consulted in advance about any actions the Americans might take. And, Canadian politicians favoured letting the United Nations deal with the crisis. After the U.S. imposed a naval quarantine to block Soviet ships from reaching Cuba with more missiles, the Americans asked Canada to increase its tracking of Soviet submarines in the North Atlantic. That’s when Rear-Admiral Kenneth Dyer stepped in. Although Dyer believed he had the authority to act on his own without political approval, Curleigh says he was stretching that authority to the limit raising troubling questions about a breakdown in civilian control of the military. “Even those of us who thought sometimes these politicians in Ottawa were asses, we still all of us strongly felt that there must be civilian control of the military,” Curleigh said. He added, however, that Dyer was forced to act because Diefenbaker and some of his cabinet ministers did not fully understand Canada’s naval obligations in the North Atlantic. Within a few days, the Diefenbaker government did give the U.S. its full support. He adds that the admiral averted a potentially embarrassing situation that could have damaged relations between Canada and the U.S.
On the other hand, Haydon expresses some sympathy for Diefenbaker who initially seemed to worry that Kennedy was acting too hastily in imposing a blockade on Cuba and that strong Canadian support would be seen by the Soviet Union as a provocation. Diefenbaker favoured a more cautious and neutral approach including UN weapons inspections, especially in light of Kennedy’s attempt to invade Cuba in 1961. Haydon argues, however, that Diefenbaker distrusted the military and deliberately isolated himself refusing to listen to its advice. He concludes that more study is needed, as documents become available, for a complete understanding of why the Canadian prime minister vacillated during the crisis. During his talk at Main & Station, Colin Curleigh explained his own “small role” in the Cuban Missile Crisis. 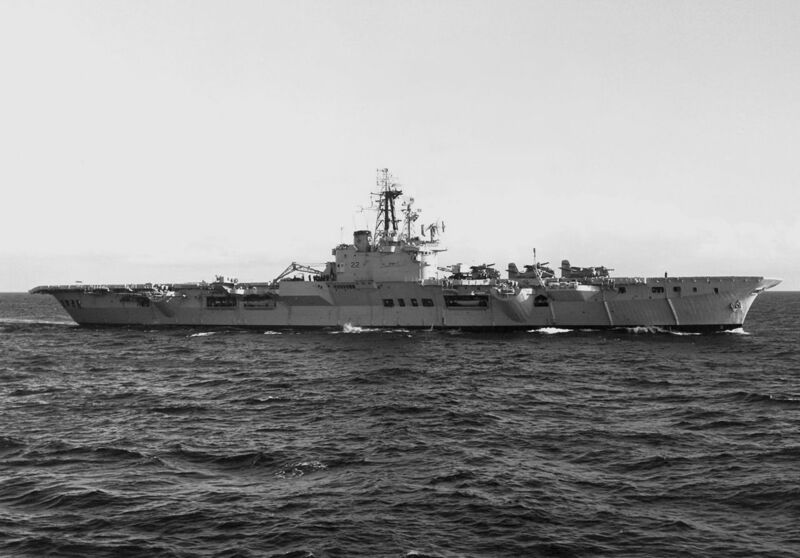 He was a helicopter pilot aboard the Canadian aircraft carrier HMCS Bonaventure when the crisis broke out in October 1962. The Bonaventure had just finished extensive NATO training exercises off the coast of Ireland. It was ordered back to Halifax where, after an intensive 48 hours of repair and re-supply, it put to sea as part of the effort to search for and track Soviet submarines in the North Atlantic. By that time, the Soviet Union had agreed to remove its missiles and other forces from Cuba. Curleigh says the public and politicians believed the crisis was over, but U.S. and Canadian military commanders wanted to make sure the Russians kept their promises. “Otherwise, the situation could turn sour very quickly,” he says. As an operational anti-submarine warfare pilot, Curleigh’s role was to hover at 20 feet over the search area and lower a sonar dome about 100 feet into the ocean to listen for Soviet submarines. Later in his career, Colin Curleigh served as commander of the Maritime Air Group, responsible for all maritime aviation operations in Canada (1986-89). He retired from the military in 1992 as a brigadier-general after 40 years of service. This entry was posted in Main & Station, Parrsboro news and tagged Colin Curleigh, Cuban Missile Crisis, HMCS Bonaventure, John Diefenbaker, John F. Kennedy, Peter Haydon, Rear-Admiral Kenneth Dyer. Bookmark the permalink.